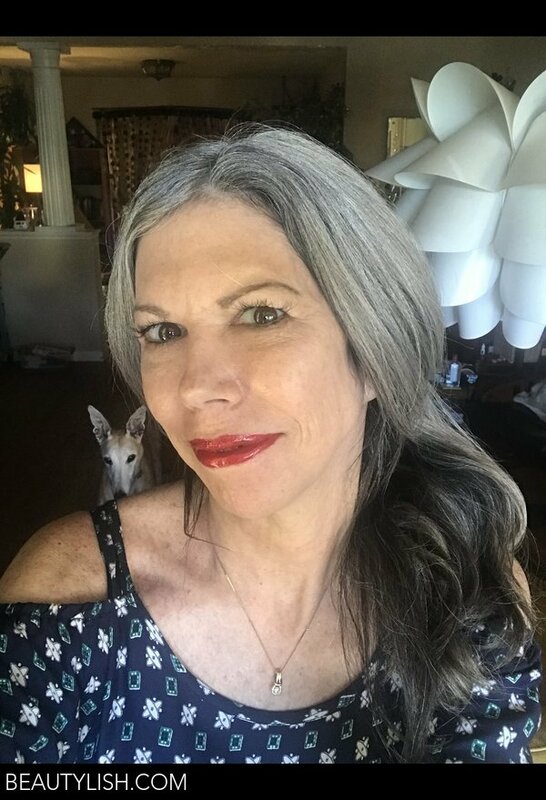 Red lip with a dog on my shoulder. I was trying a red lip and captured my dog in the background. I don’t filter my pictures so what you see is what you get, wrinkles and all. 1 Photos by Ann S.
My Top Red Lip Products!